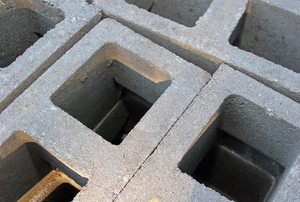 Concrete vs. Cement: What's the Difference? 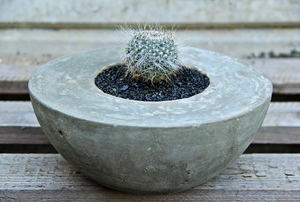 While it may seem that cement and concrete are interchangeable materials, there are several differences between them. 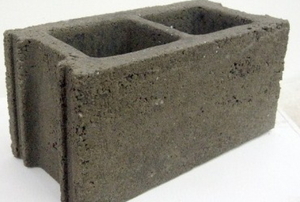 Follow these 8 steps to make your own bricks that don't weigh a ton! 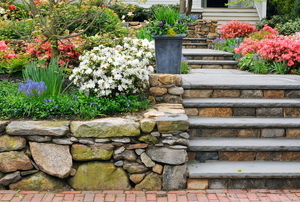 Contractors use a term called parging when applying a thin coat of mortar or concrete to a wall. 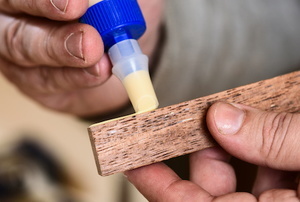 It is used to secure various materials together, be it wood, plastic, ceramic, or metal. 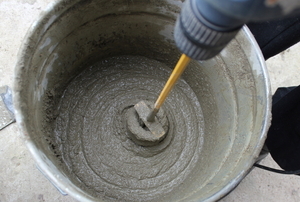 Mixing concrete by hand is a time and labor-intensive undertaking. A cinder block wall can provide you with added privacy and security. 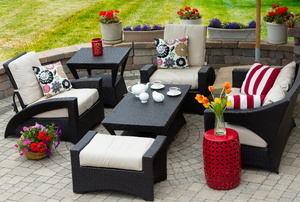 Laying your own patio will save you money. When it comes time to lay down concrete slabs for your backyard patio, it's important to make all the necessary preparations. 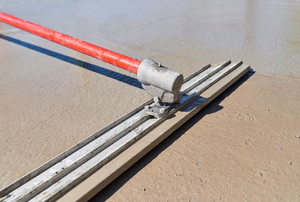 Before you begin your project, you'll need to determine how thick - or thin - your concrete slabs should be in order to have a flush, flawless concrete patio area in your yard. 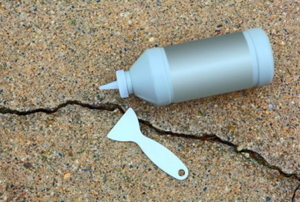 Make concrete repairs a little easier by using bonding adhesive. 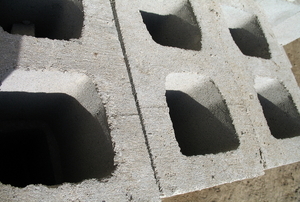 Save some cash by using cinder blocks instead of poured concrete, but don't compromise on strength. Reinforce your blocks instead. 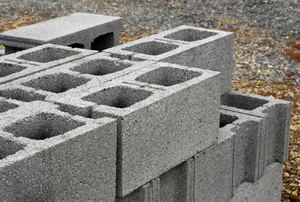 If you're getting ready to build a new garage or you want a small wall to surround your garden, consider breeze blocks. 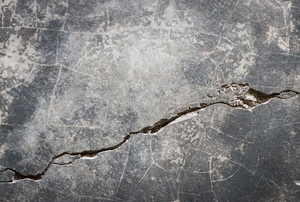 Neglecting concrete block foundation cracks can cause serious problems for your home over time. Try these steps to repair it early. Follow these steps to build a curved seat wall. Building a cement patio is no easy chore but it can be done at home for far less than hiring a professional. 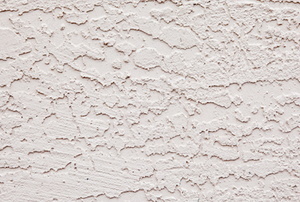 There are many different ways to texture cement, including the conventional slick and broom finishes.